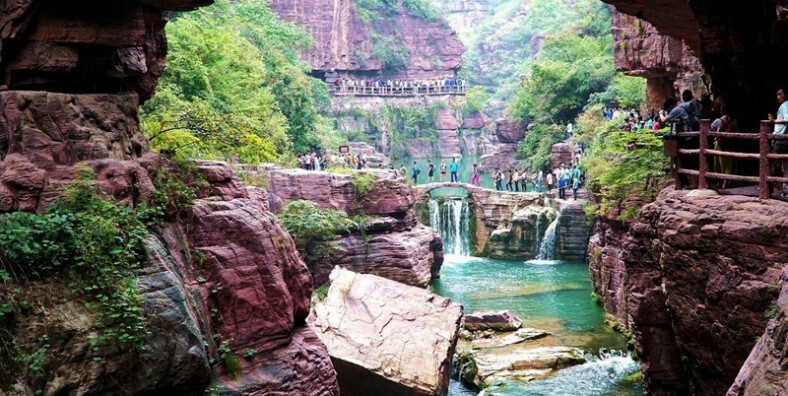 Covering an area of 190sqm, Yuntai Mountain is among the first group of world geology park with towering mountains, fascinating gorges, luxury trees, various waterfall and springs. It is also reputed as a Photography Base. 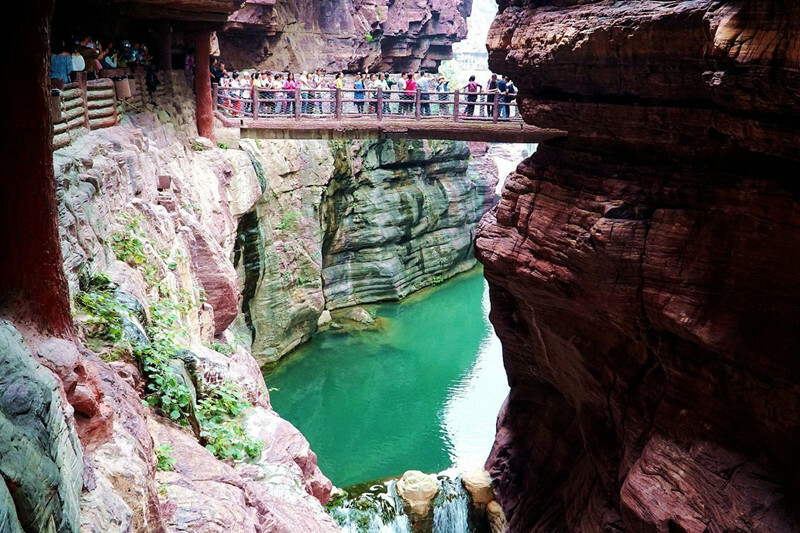 This Yuntai Mountain day tour focuses on the most highlighted attractions of Yuntai Mountain, including Red Rock Gorge, Xiaozhaigou Area, Pool Waterfall Gorge, Spring Waterfall Gorge and Macaque Valley. 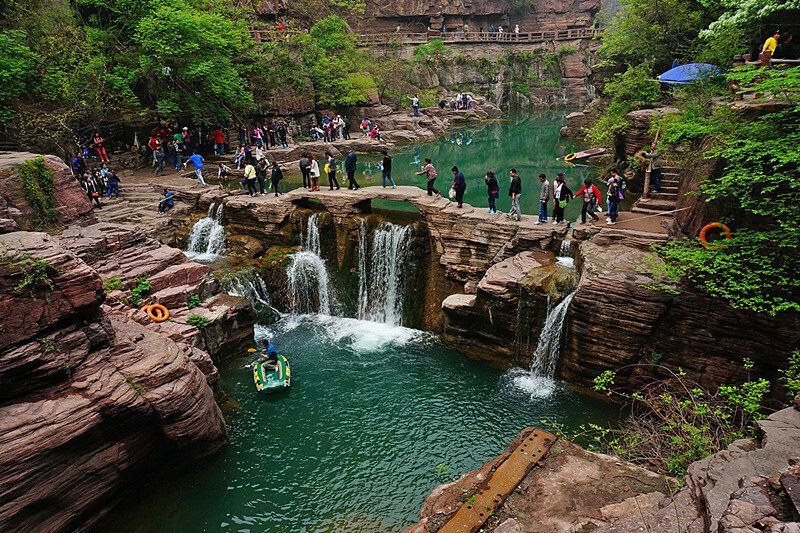 Enjoy the natural scenery of Yuntai Mountain. Morning met by tour guide at around 7:30-8:00, transferred to Yuntai mountain which is 5A grade scenic spot and the world Geological Park. It is beautiful for the lake, cliffs, streams, etc. 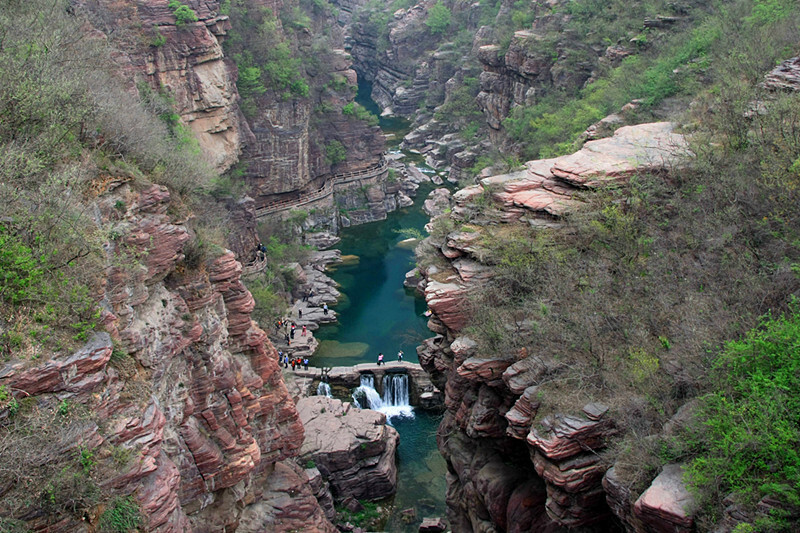 After that, feast your eyes on the elegant waterscape of spring, lakes and waterfalls in Pool Waterfall Gorge and the tallest waterfall in China – Spring Waterfall Gorge. Later visit Macaque Valley to have a close contact with the Macaques. After the tour, transferred to your hotel and service ends.